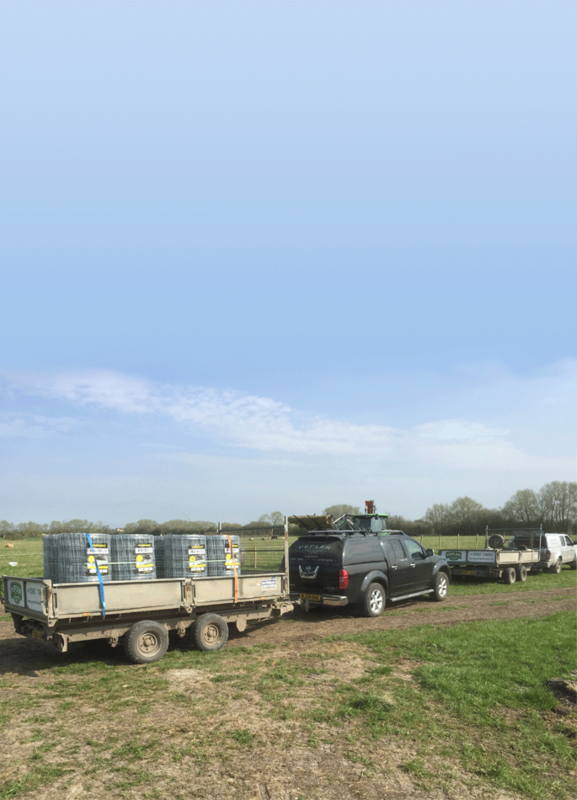 With specialist equipment, years of experience and a wealth of knowledge Pepler Fine Fencing is able to provide quality and efficient fence installation to meet even the most demanding of agricultural needs... and with a 25yr guarantee. 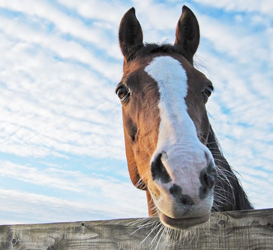 Our customers include large farming estates, wildlife trusts, equestrian livery yards, racing stables and homeowners with a country life-style. We also fence community woodlands, sports fields, nature reserves, quarries, golf and country clubs and undertake a variety of fencing for District and Parish Councils – eg car parks and swimming pools. We even fence ‘bee compounds’! 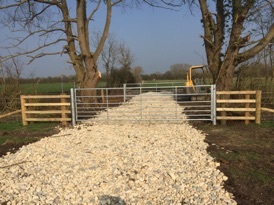 Whether post and rail, stock wire fencing, rabbit fencing, gate hanging, we can meet your requirements and provide a first class and durable solution, building either to a prescribed specification or working with you to ‘design and build’ with your individual requirements and objectives in mind. 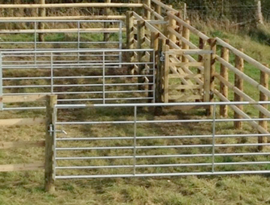 Look at some of the great agricultural and equestrian fencing we have done, in our photo album.